Although finding a custom metal fabricator is not difficult, the goal is to choose the best. You need a fabricator that meets, if not exceeds, your expectations. The finished metal product must meet strict specifications, so you want to have work done by a true professional who strives for perfection. In precision sheet metal fabrication the processes are complex and require trained professionals in the various stages starting from concept to final stages. 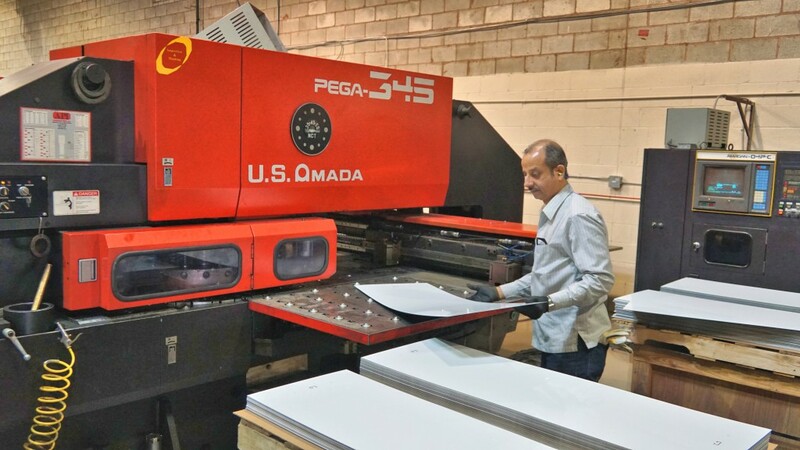 As experts in sheet metal fabrication, the workforce involved in various processes have the education, experience and expertise to ensure a high-quality products are manufactured. When communicating with different companies, it is essential to communicate about the job and required outcome. A reputable custom metal fabricator will address many aspects of the project not only related to the drawing but also the functionality to ensure the customer / end user is satisfied with the requirement number of things prior to doing work. Based on this communication, you will have a much better understanding of the processes involved. Also, you will know the fabricator?s capabilities and expertise. As you search for the best custom metal fabricator, make sure you know how long the company is in business for, the type of machinery in their facility, the kind of metals they can work with and expertise they have. The custom metal fabricator that you ultimately choose should have a solid history of excellence for both sheet metal component manufacturing and customer support. Obviously, you want a company that has a record of producing superior quality work. As part of this, you have every right to ask for samples of work. The cost of the product includes cost of the material, designing and fabrication. In addition to this, there is cost of transportation. If you have all the above information it would help you choose the best and cost effective way for having your product made. Weldflow Metal Products Limited has 40 years of worldwide experience in areas of lean manufacturing and supply chain management.